Turkey's move to hike tariffs on US imports this week threatens the country’s coal supply since a weakened lira will likely make the commodity a very expensive one, even as its price in US dollar terms declines, a report by Wood Mackenzie shows. According to the Scottish research and consultancy group, high costs of imported coal in Turkish lira terms puts at risk a few million tonnes of metallurgical and thermal coal imports from several countries, particularly the US. “Even if Turkey relaxes rules sufficiently to allow the use of low-cost, high-sulphur coal, the retaliatory tariffs the European country has imposed on US coal will negate their cost advantage,” Wood Mackenzie Research Director, Andy Roberts, writes. On Wednesday, Ankara hiked its import tax on US thermal coal to 13.7%, from an initial 5%, thwarting Washington’s plans to boost its coal exports to the country in the near term. High costs of imported coal in Turkish lira terms puts at risk a few million tonnes of metallurgical and thermal coal imports from several countries, particularly the US. The move was retaliatory, after President Trump announced last week, on Twitter, that the US was doubling tariffs on imported Turkish metals. 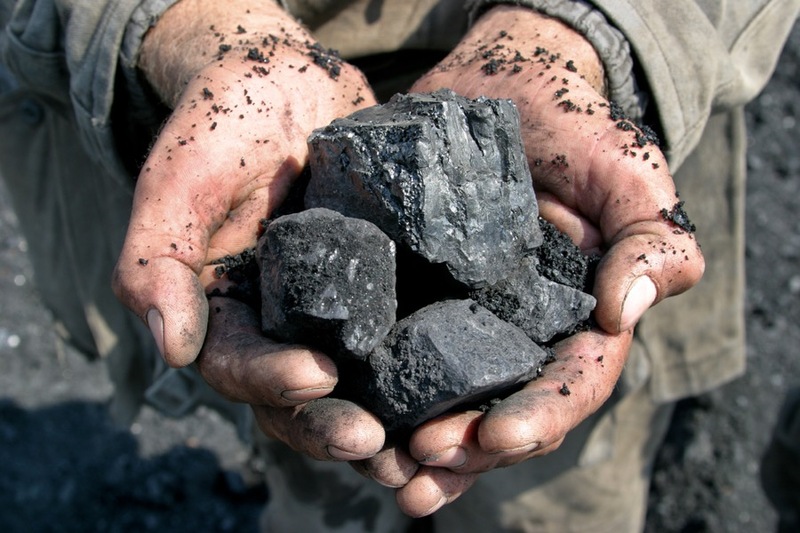 Prior to that, Wood Mackenzie had forecast a substantial decline in Turkish coal imports between 2018 and 2020, based on expectations of continued Turkish lira weakness, the country’s battle between inflation and growth, losses in trade, regional instability and strong growth in renewable generation. At risk is some portion of Turkey's seaborne thermal coal import – which totals about 30 million tonnes per annum (Mtpa) — and which comes from Colombia, Russia, South Africa, Mozambique and the US. The new tariffs could threaten the American portion of those imports, estimated in 1 Mtpa. The immediate impact will be felt by traders as their margins could evaporate, says the expert, adding that those willing to trade in the Turkish market are likely to require guarantees and early payments. Also at risk is the country’s plan to allow the use of higher sulphur thermal coal. Initially, the government had been expected to increase the permitted sulphur content for imported coal from around 1% to 3-4%, by opening the doors for high-sulphur US coal suppliers, particularly from Northern Appalachia and the Illinois Basin. The tariffs, however, won’t allow that, Wood Mackenzie forecasts.